CMTT: "We are lifelong learners in pursuit of bringing the finest course content to our students. We follow an Occam’s Razor philosophy in developing our courses. As a result they provide each student a guide to efficient, repeatable, and stress proof application of fundamentals, tactics, and techniques. Expect an innovative and intensive pace designed to push your perceived limitations!" 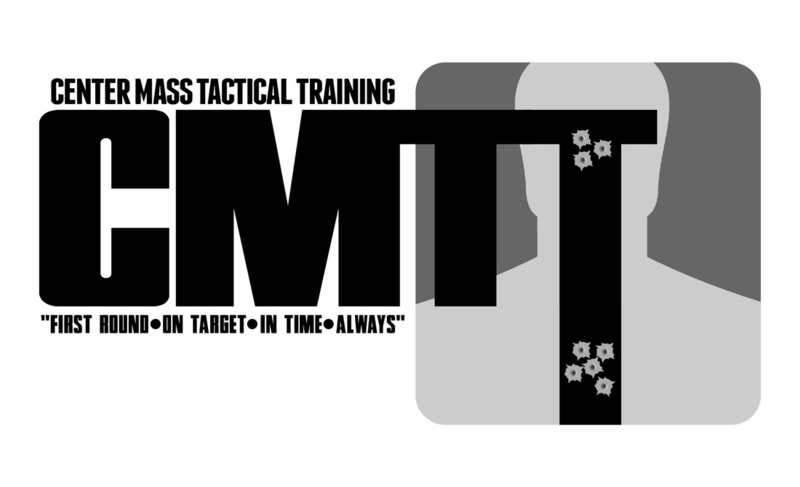 Please make note that this page is just basic information on Center Mass Tactical Training. Please visit their website for much much more!